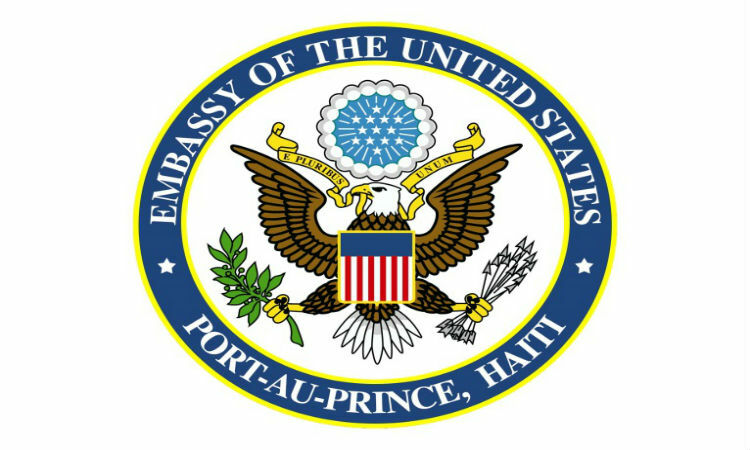 The U.S. Embassy in Port au Prince is scheduled to open on Thursday at October 18 at 11 am. 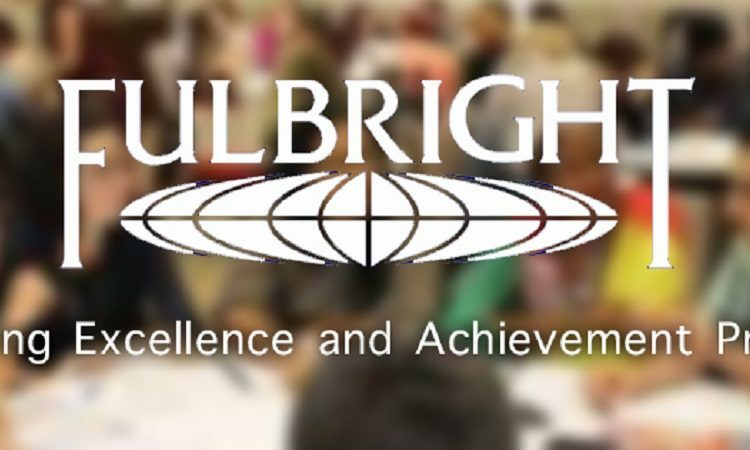 The Consular section will be open solely for American Citizen Services. 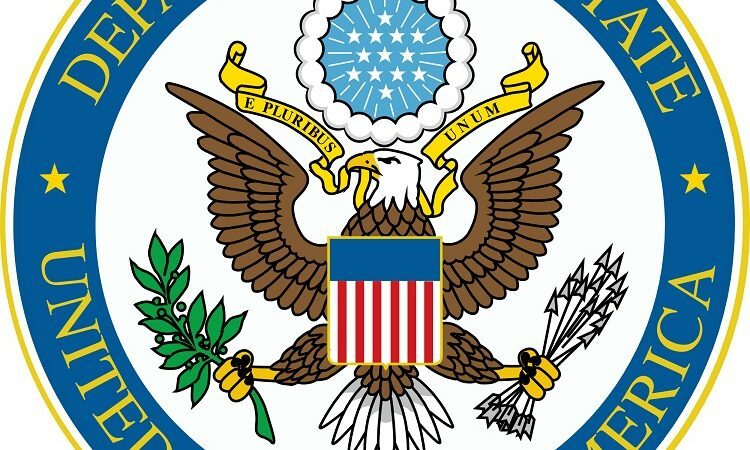 The embassy will be closed for non immigrant and immigrant visa services. To make an interview appointment, call 509-2812-2929 (HAITI) or 1-703-544-7842 in the U.S.